Winner of the Newbery Medal and the Theodor Seuss Geisel Award, Cynthia Rylant is the author of several of the world's most popular children's book series. 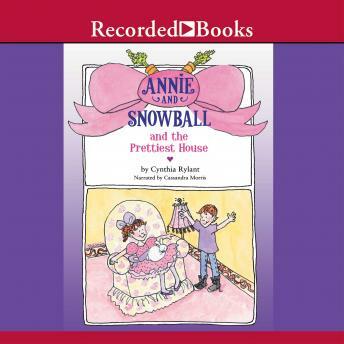 In this tale featuring Annie and her pet bunny Snowball, Annie wishes her house was a little prettier. Although she likes her home- especially since it's next door to cousin Henry and his big dog Mudge-she also thinks it's a little plain. But perhaps Henry and Mudge might be able to help.